Having to enter login details for multiple platforms is an inconvenience that most of us have simply come to accept. However, by incorporating one-click Gmail login on your WordPress website, you can easily.. Dozens upon dozens of articles are published every week in any given niche. It’s almost impossible to keep up with this much content, making a weekly newsletter filled with a collection of the best and.. 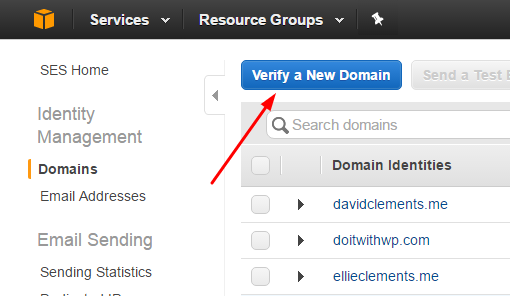 Recently one of our readers asked us how to add an email address in WordPress? Creating a link to an email address allows users to send you an email with a click. 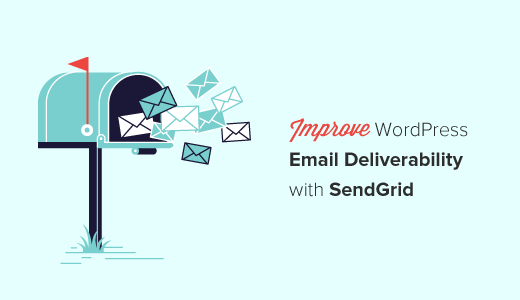 In this article, we will show you how to..
Do you want to improve email deliverability from your WordPress site? Often web hosting providers don’t have properly configured mail settings, which blocks WordPress from sending emails. 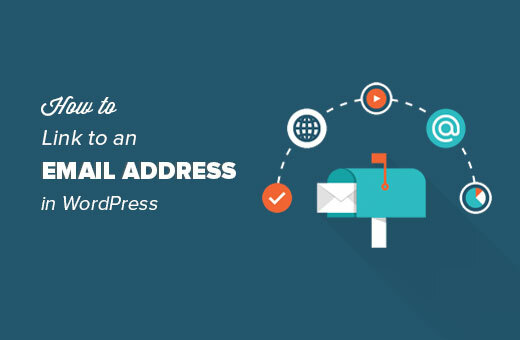 In this article, we..
Are you having trouble sending emails from your WordPress site? One easy way to solve this is by sending emails from WordPress using the Gmail SMTP server. 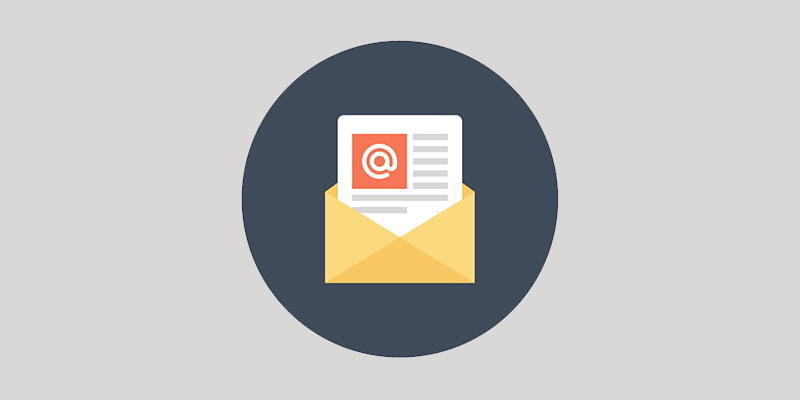 In this article, we will show you how to send email..
Want to connect AWeber with your WordPress site? AWeber is the one of the most popular email marketing services on the web. 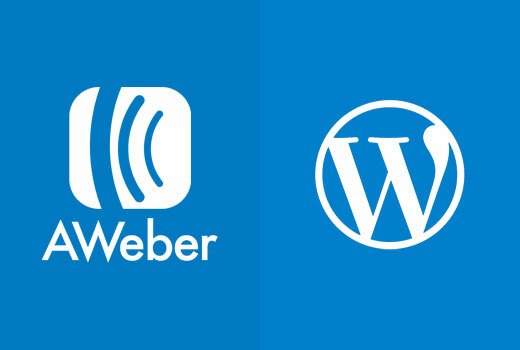 In this ultimate guide, we will show you how to connect AWeber to WordPress. 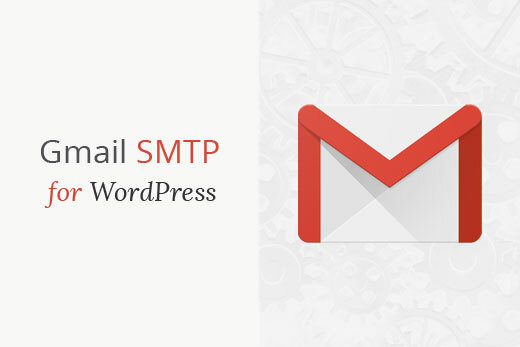 Why..
SMTP can be a lot more reliable than the typical mail function in WordPress. There may come a time where the standard PHP mail function in WordPress stops working properly, causing you to run into problems.. If you are reading this article you probably are upset about the move MailChimp is making to raise the prices of Mandrill, their transactional email service, by as much as 4x. If you haven’t heard the news..
WordPress sends email notifications to administrators to notify them of new comments, new user registration, etc. Usually these notifications become annoying for a busy site and people seek ways to turn them..
Are you having trouble receiving or sending emails from your WordPress site? One solution for that is to use third party email services such as Mandrill. However, these services will cost you extra money. 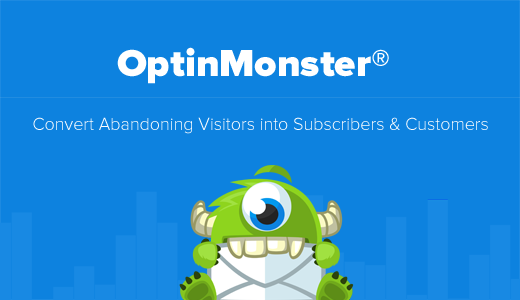 In..
Email or newsletter subscription is one of the best ways to build your website’s traffic. In this tutorial, we’re going to show you how to setup and integrate MailChimp for WordPress. 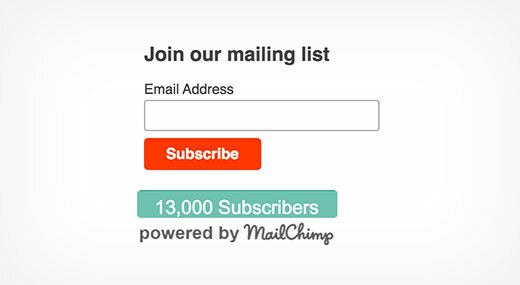 MailChimp is free for..
Do you want to display your MailChimp subscriber count? Recently one of our users asked us how they can show their MailChimp subscriber count in WordPress. Displaying social proof encourages other users to..
Do you want to change the appearance of emails sent by your WordPress site? By default, all email notices sent by WordPress are in plain text and quite dull. In this article, we will show you how to add.. Recently when our founder Syed Balkhi shared his 14-point pre-publish blog post checklist, many of you asked about how did he add the bonus download offer. That’s called a Content Upgrade, and it helps you..
Are you looking to add a Welcome Gate on your WordPress site? Welcome Gates are one of the highest converting list building techniques in the market. 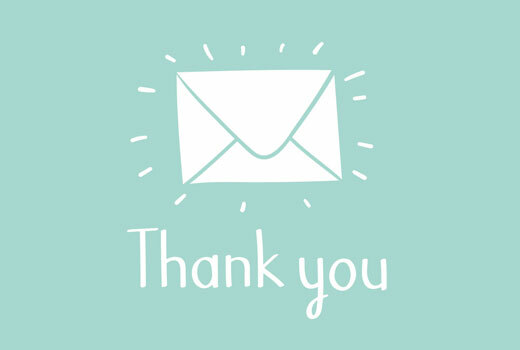 Recently one of our users asked us for the best Welcome..
For many people, social media has become the primary source for running online marketing campaigns. But, the truth is that emails still remains the most effective marketing tool for driving traffic to a..